Debut single might be an unconventional hit of indie-electro, but it’s addictive. Known for his work behind the scenes with Deorro and Lostboycrow, Los Angeles based producer AKA Wolves is no stranger to big tunes. And as he ventures out into the open with debut single Wanna Get, this history of earworm production shows. 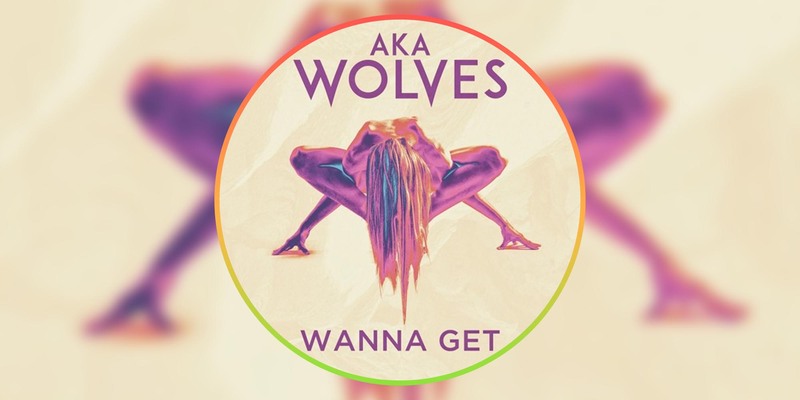 Alongside The Glitter Club, AKA Wolves’ debut proves itself an infectious pop outing grounded in funky guitar work and a raw synth groove topped off by The Glitter Club’s alluring vocals.